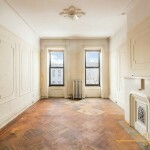 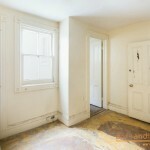 This 18-foot x 42-foot brownstone is located just blocks from the A/C train station, on an 18-foot x 100-foot lot. 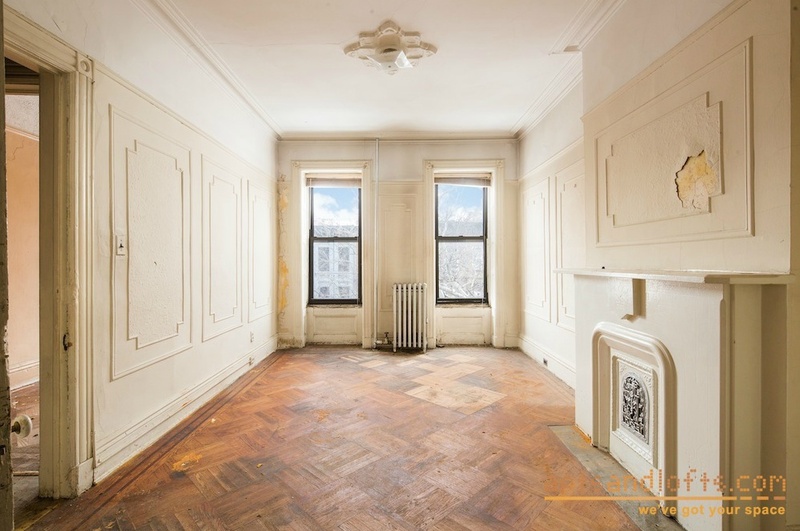 The current layout has a total of three and a half bedrooms and five bathrooms, as well as a 700-square-foot cellar space. 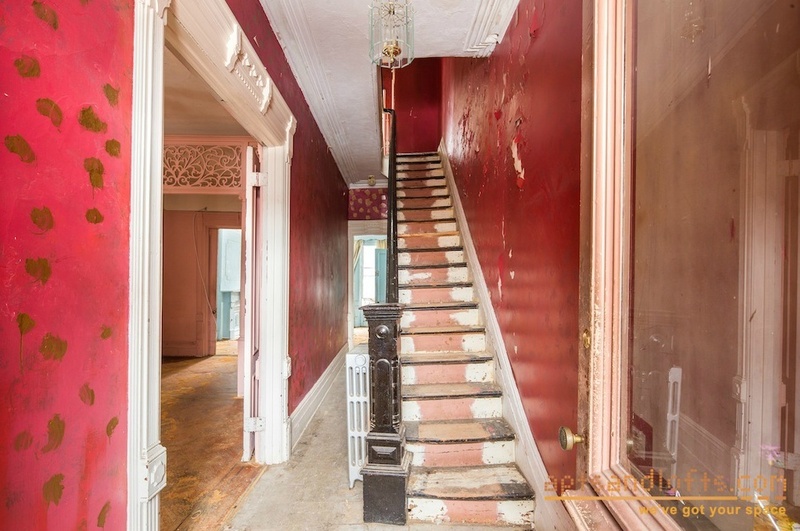 Though the property is in need of a good renovation, original details like decorative mantels, ceiling medallions, and moldings provide the perfect canvas needed to create a spectacular modern home accented with coveted historic details. 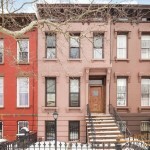 The brownstone also boasts a private backyard to complete the offer. 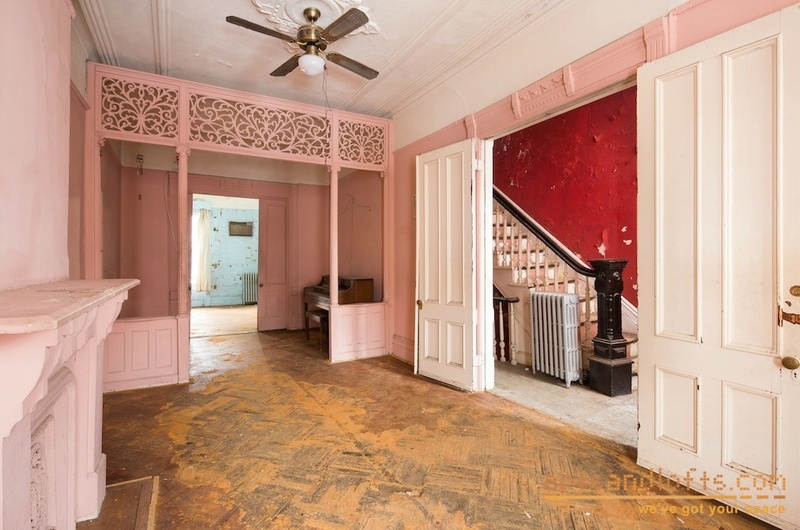 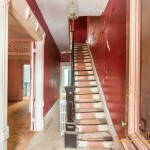 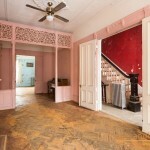 With the help of an architect and an interior designer, you can explore the many options this late 19th century home has to offer, including creating a double duplex or converting it into a three family home.